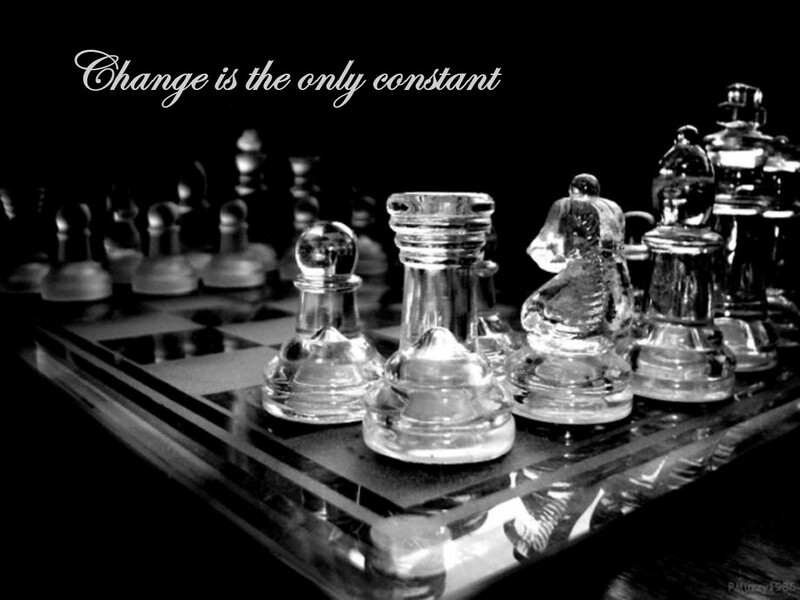 Change is the only constant: Challenge yourselves: A difference with an extra pawn? Challenge yourselves: A difference with an extra pawn? 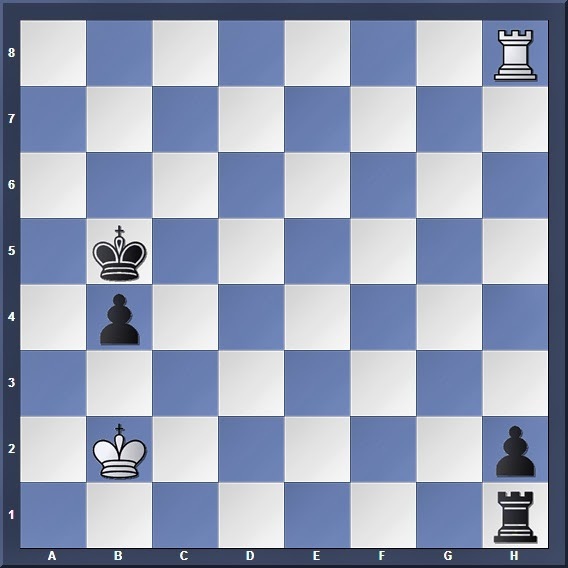 As we resume on our journey in rook endgames, let us start out simple before we go on to the more complex topics. So how many of you remember the following position? 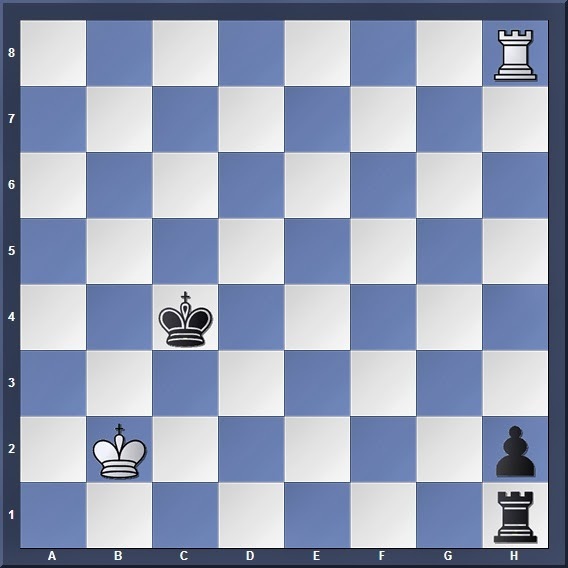 We already now that this position is a dead draw as long as White keeps his king on a2 and b2, and shuffles his rook along the h-file. 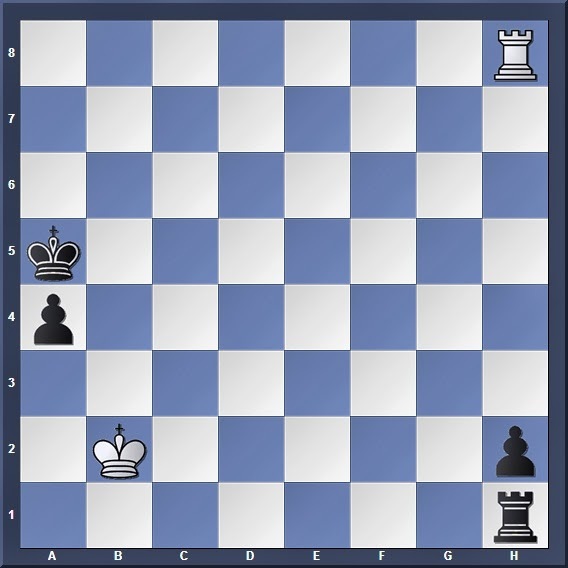 And of course the question is: For each of these positions, can Black win, or will it be a draw?